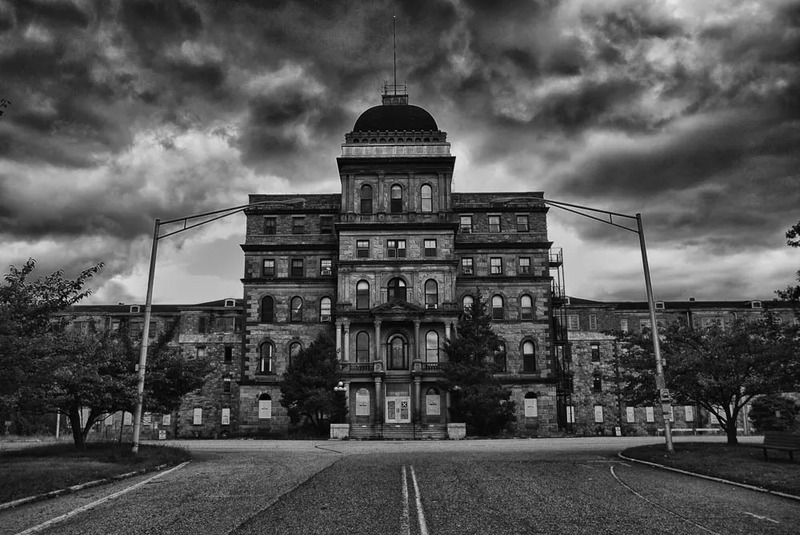 The monumental Greystone Park Psychiatric Hospital, historic icon of USA’s mental hospitals, was demolished in 2015. Greystone Park Psychiatric Hospital was an historic hospital in Morris Plains, New Jersey, USA. Built in 1876, this facility was built for 350 psychiatric patients in order to alleviate the overcrowding at a nearby facility. It soon became one of the most important hospitals for mentally ill in the whole country and in the whole history of psychiatry. It was the first western hospital where electric shock therapy was introduced in the early 1900s. At that time, the Greystone Park Psychiatric Hospital has already acquired over 1.000 patients. Other controversial treatments were used in this hospital, often regarded by the scientific community as effective ways to treat mental illnesses in an age which understood little about them, before those treatments were passed to history. 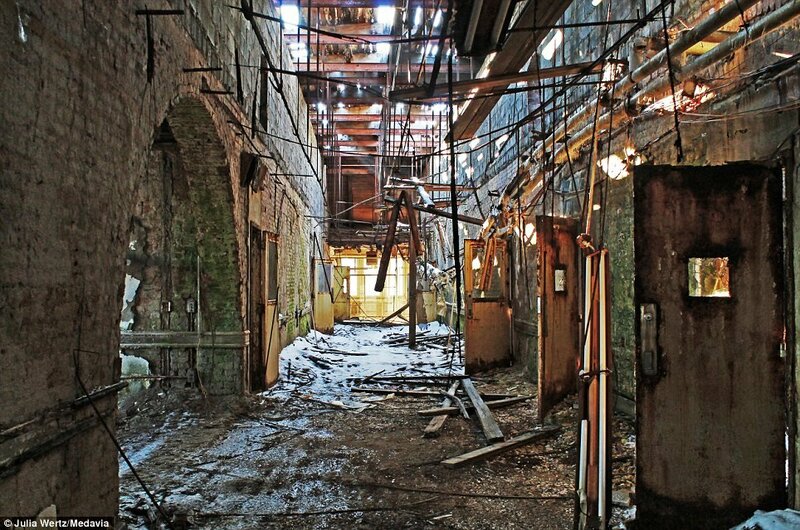 This asylum was the largest building in U.S. until Pentagon surpassed it in 1943. The hospital was indeed designed to be a self-contained community. Its huge complex included a post office, fire and police stations, a working farm, vocational and recreational facilities, its own gas and water utilities and a gneiss quarry (the source of the Greystone building material), a chapel, classrooms, dental clinic, its own infirmary, pavillions, wings, industrial buildings where patients could (or were forced to) work, staff housing, later cottages for the families of the patients and several other buildings used for different purposes. Below the main building, a series of tunnels and rails connected the many sections. It reached a peak of 7,674 residents in 1953, resulting in unprecedented overcrowding conditions. 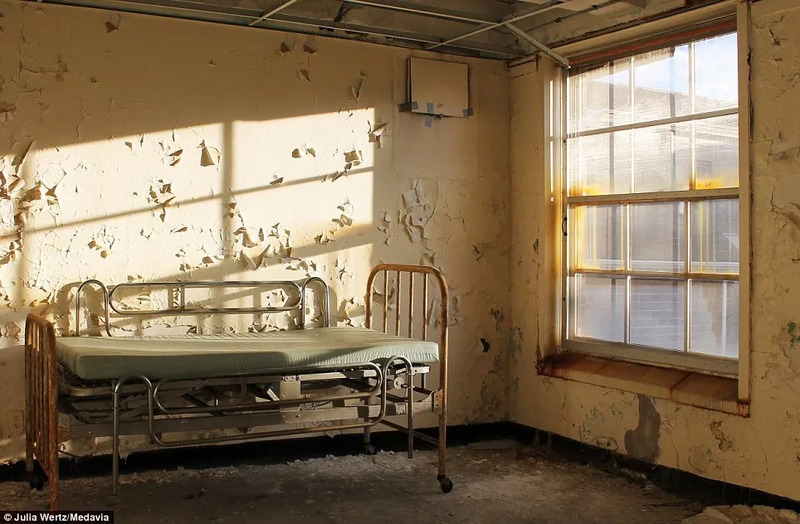 After surviving overcrowding, devastating fires, outbreaks of typhoid fever, deinstitutionalization of mental patients, allegations of abuses and rapes, Senate commissions, patient escapes, and risks of losing Medicaid and Medicare significant subsidies, the hospital eventually fell victim to time, decay and overcrowding. 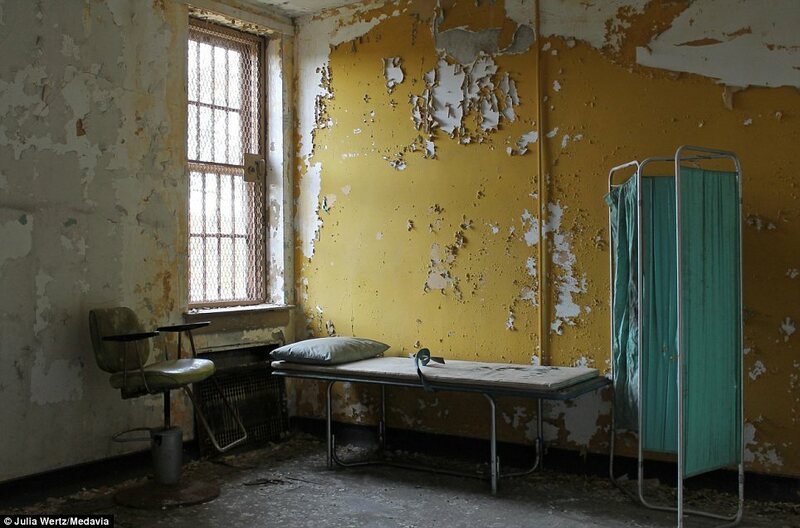 In the 1990s, the hospital management started shutting down and demolishing buildings which were too expensive to maintain and could not provide the basic comforts. In 1998 all patients were moved to a modern complex next to the original site. 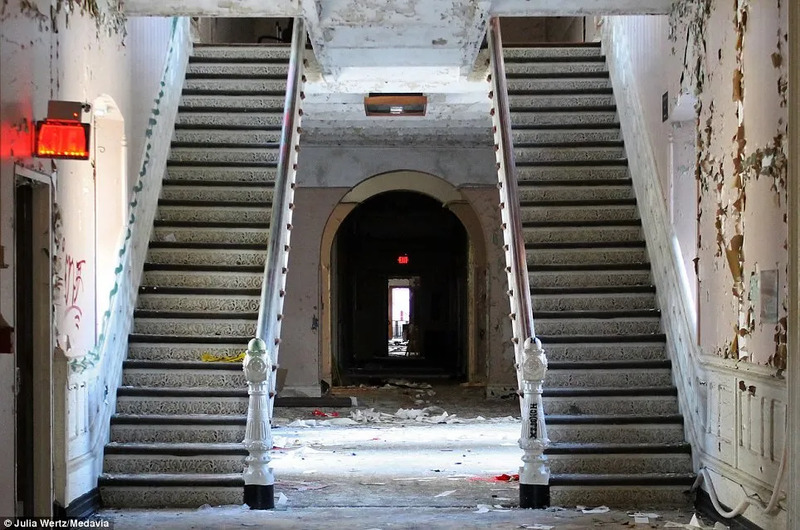 The Kirkbride Building, the main central block, was still used by administration staff for another 15 years until they, too, left in 2003 and the doors closed for good. The final decision was to knock down the buildings. 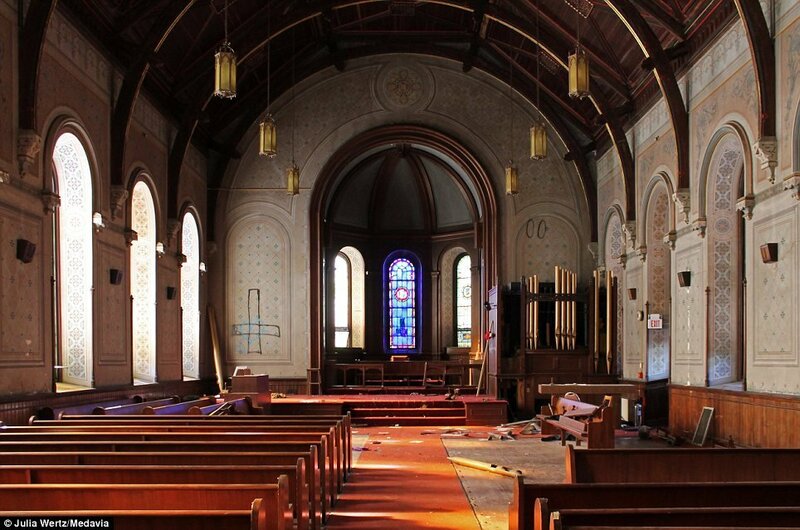 State authorities received offers to convert the building, but all of them were rejected. Despite efforts by a preservation group to save the building for its historic importance, and by groups and associations to get Greystone Park Psychiatric Center listed on the National Register of Historic Places, the demolition of Kirkbride Building began in April 2014 and was completed by October 2015. Hi! I'm Marco. Italian. Living in Ireland. I have always loved exploring unknown places.